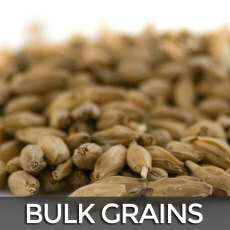 Home › results for "sugar creek malt"
Locally malted 2 row pilsner malt from Sugar Creek Malt Co. in Indiana! Locally malted 2 row pale malt from Sugar Creek Malt Co. in Indiana! Locally produced by Sugar Creek Malting Co. in Lebanon, IN! 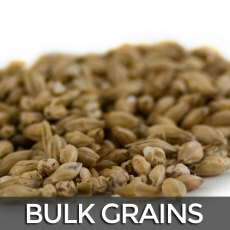 Perfect in wheat beers or as a specialty malt in almost any style! 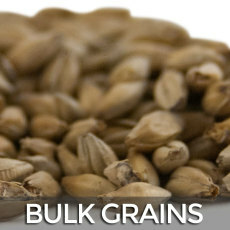 Locally malted 2 row Munich malt from Sugar Creek Malt Co. in Indiana! 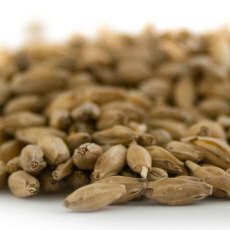 A wonderfully complex rye malt used in a range of ales. 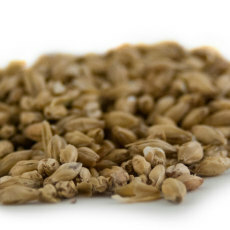 This rye malt has a deliciously spicy aroma and flavor. Perfect for use to impart dryness and spiciness to a number of different beer styles! 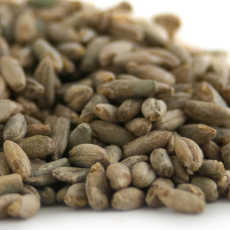 A wonderfully complex base malt used in a range of British and American style ales. 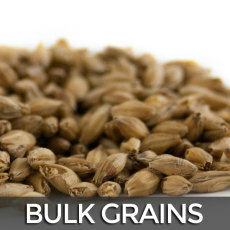 Kilned slightly darker than standard pale ale malts, this malt has a deliciously bready aroma and flavor. 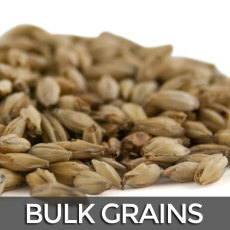 Perfect for use as the base in a number of ales where a deeper, richer toasted malt character is desired. 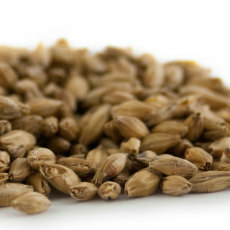 Locally malted and smoked by Sugar Creek Malts here in Indiana, Pecan smoked malt gives a sweet, spicy and smoky edge to your latest beer creation!